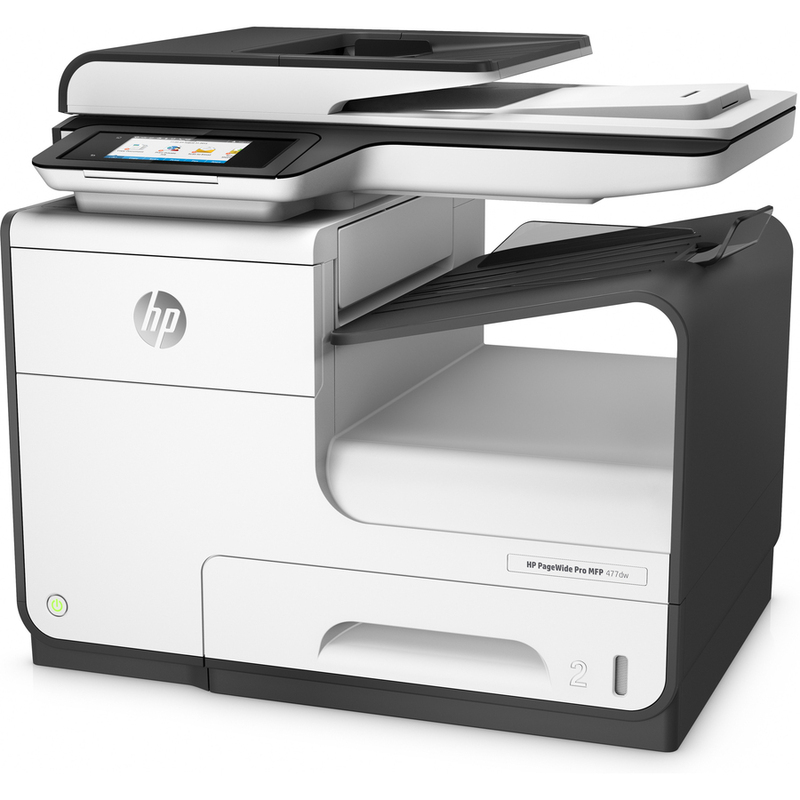 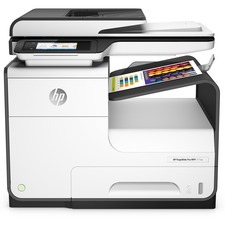 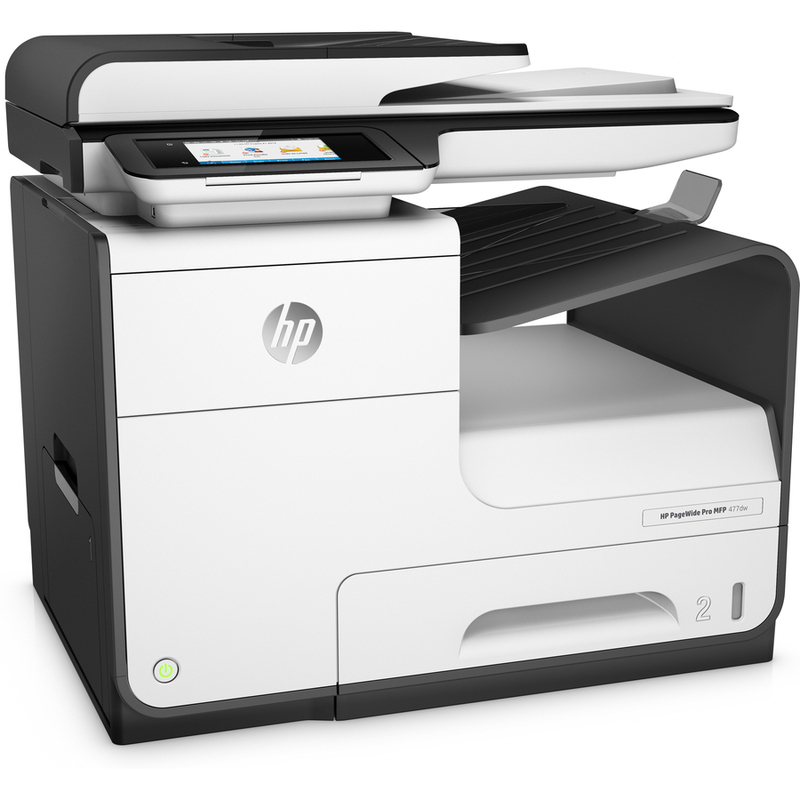 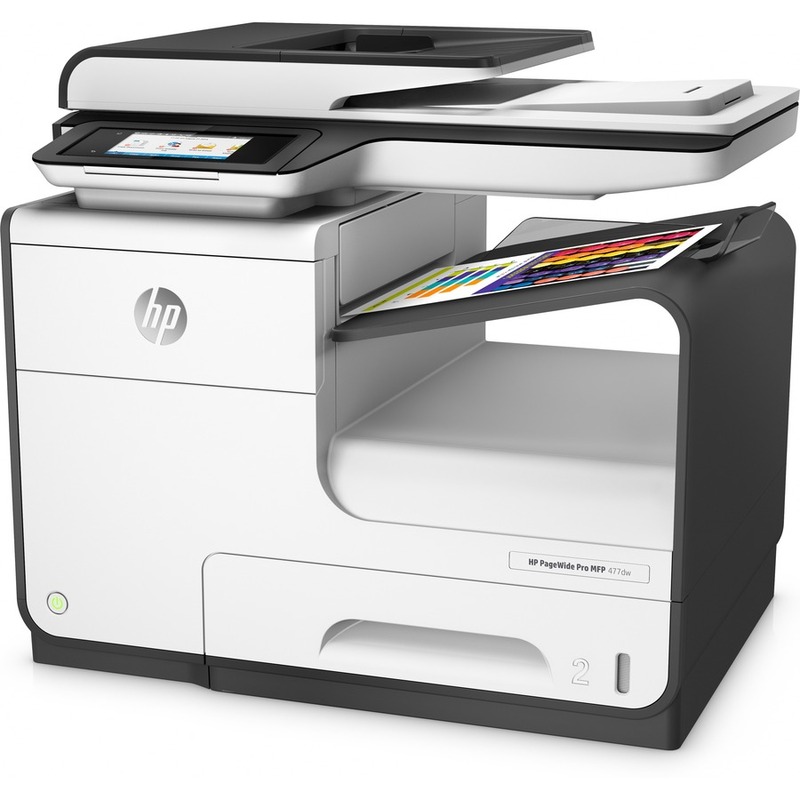 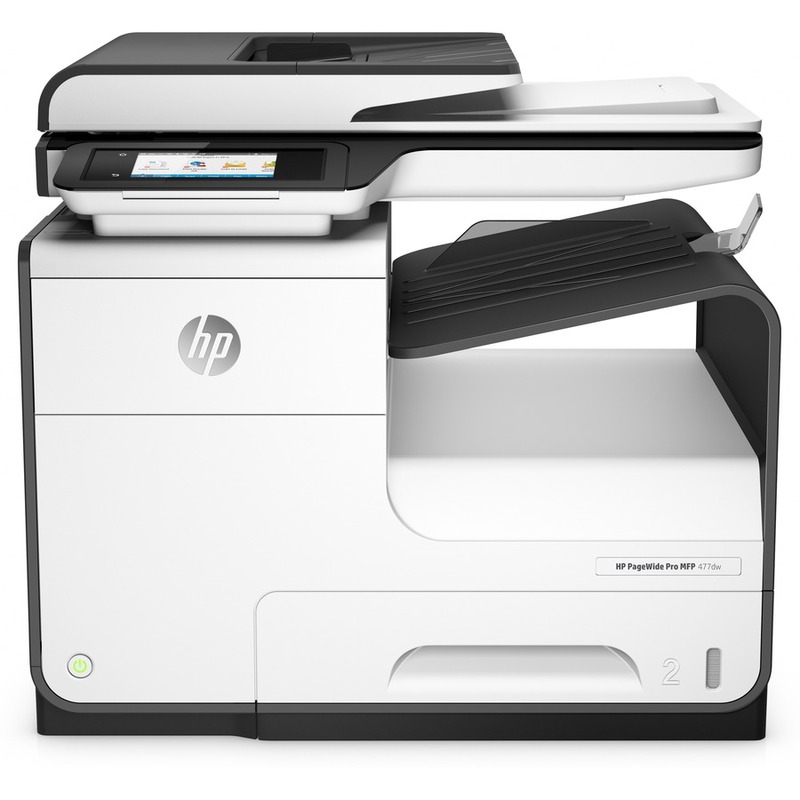 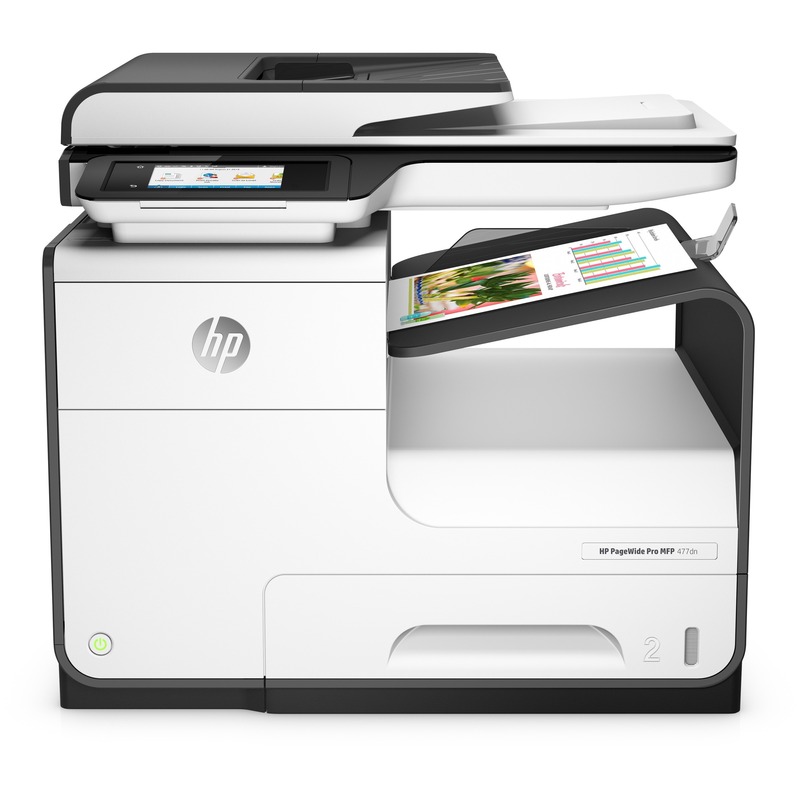 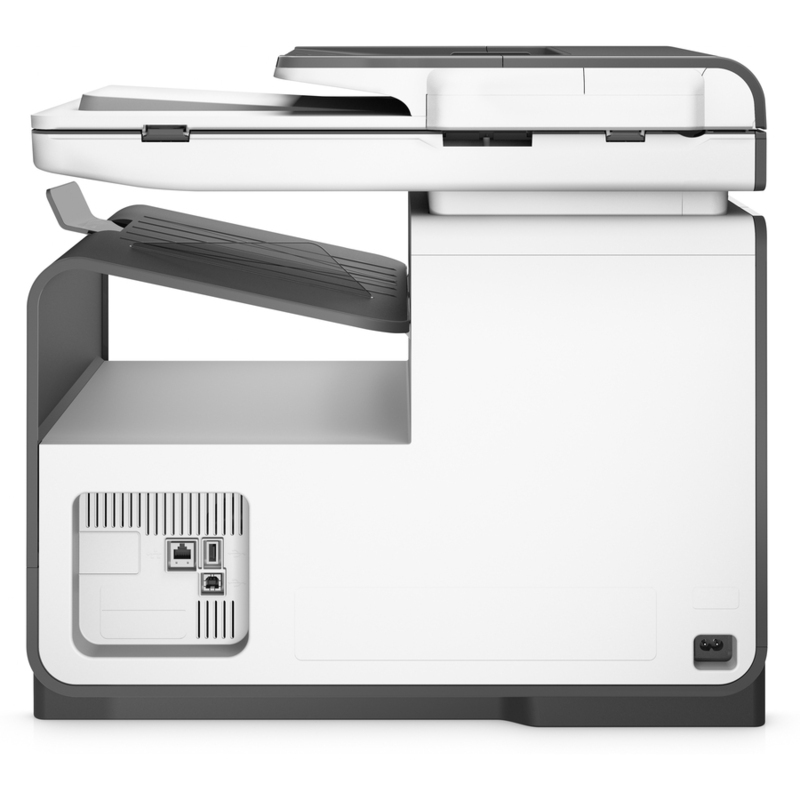 Multifunction printer with wireless technology provides a low total cost of ownership and fast speeds for businesses that seek professional quality and versatile document solutions. 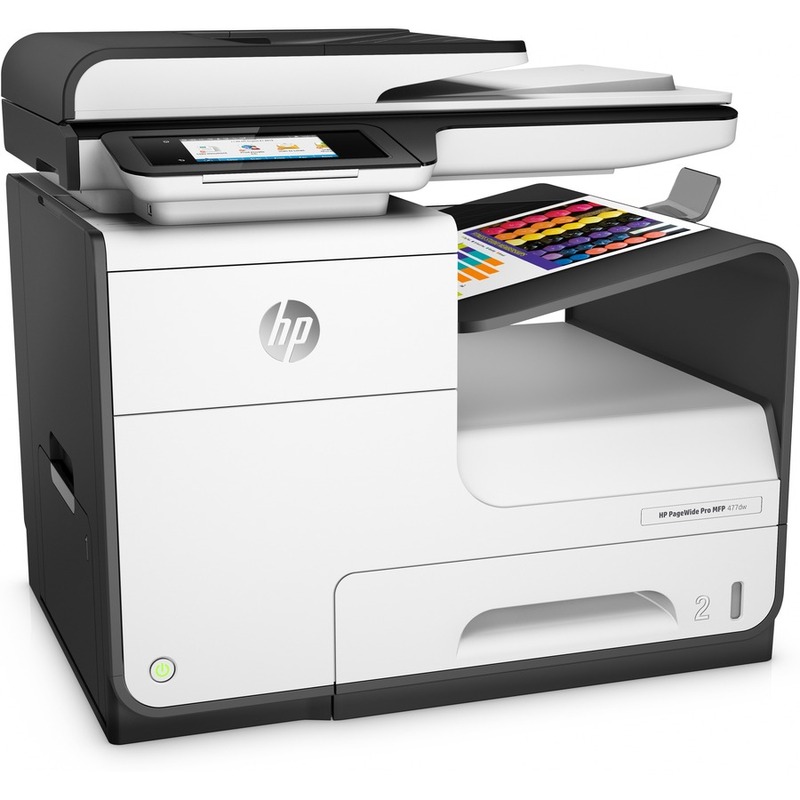 4.3"" touch-screen display lets you effortlessly navigate through the menu options for easy operation. 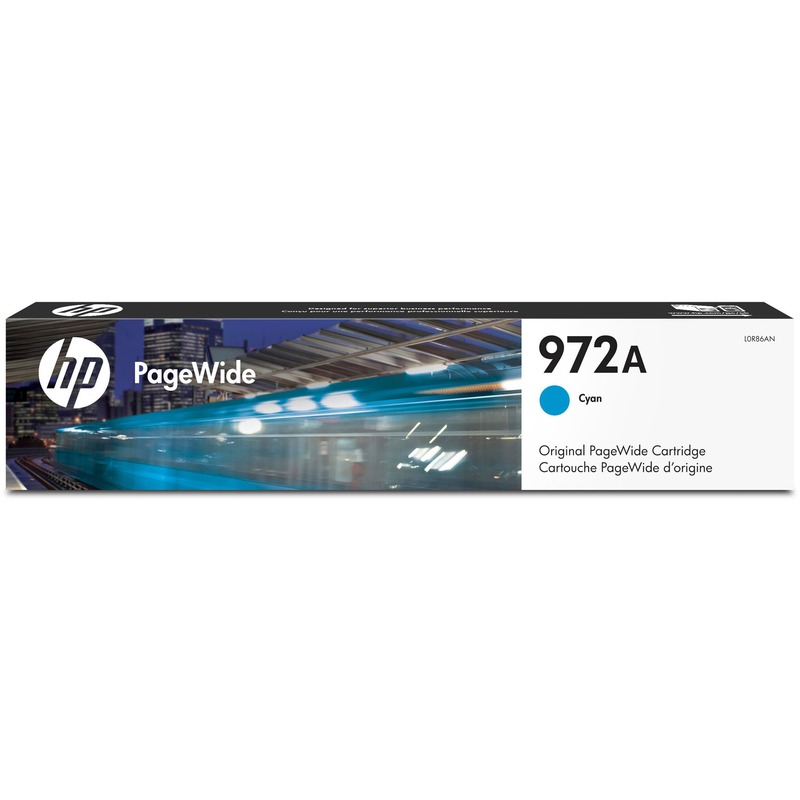 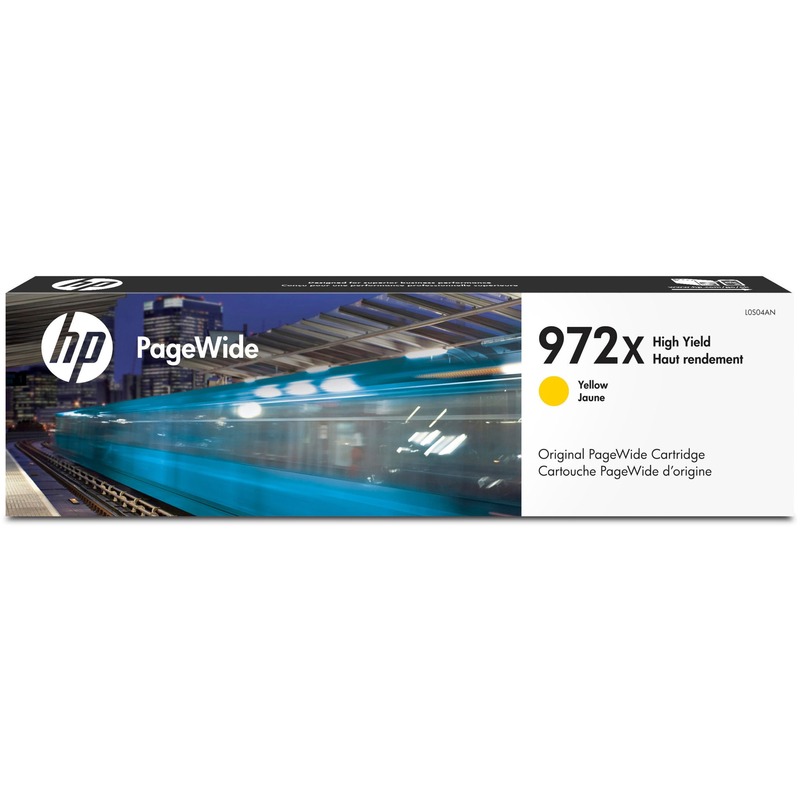 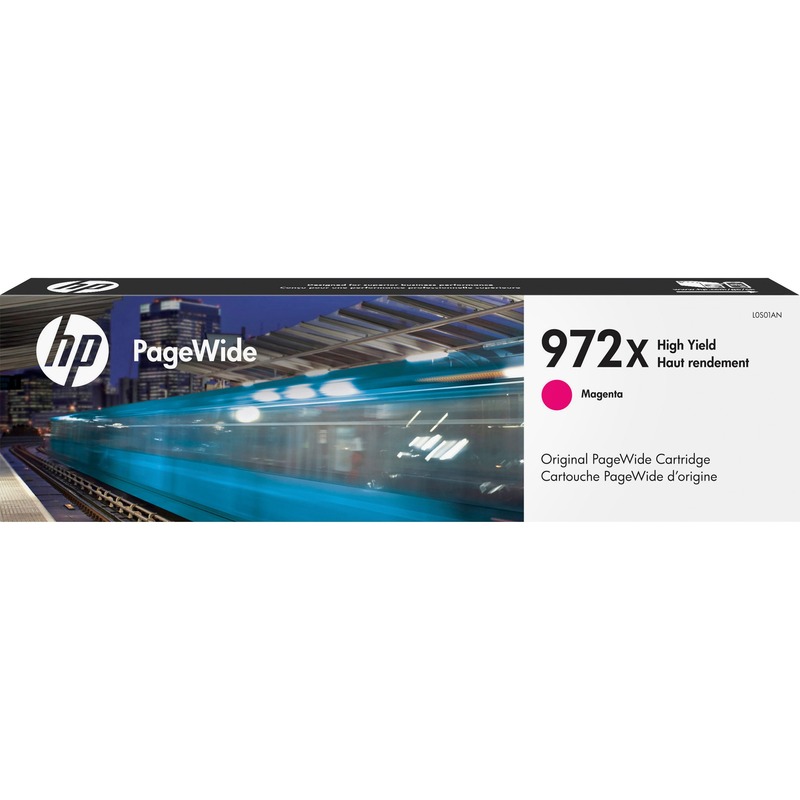 Cost-efficient design uses high-yield cartridges to let you print more and replace cartridges less often. 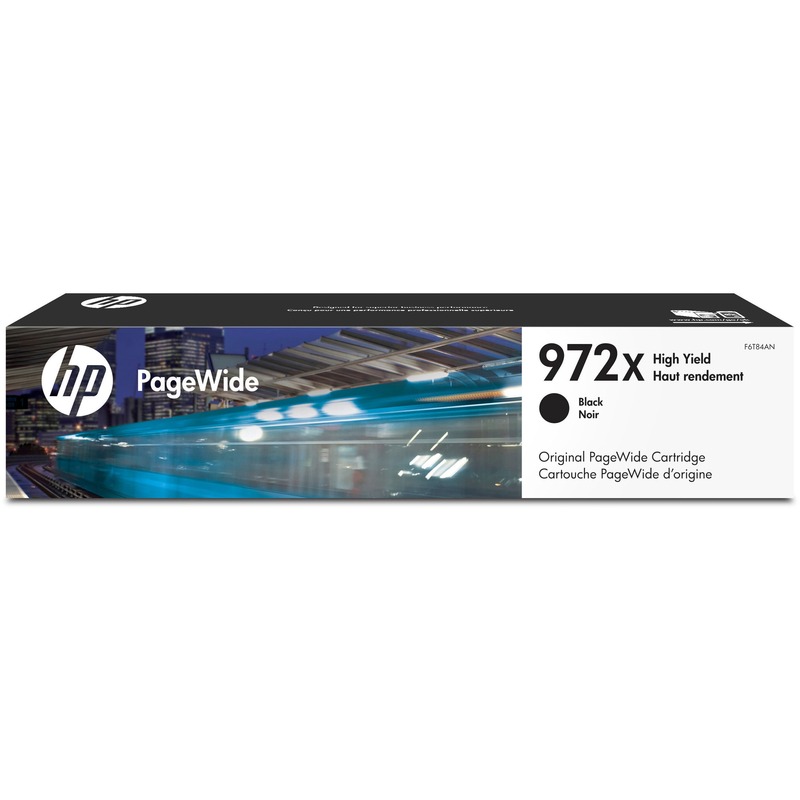 PageWide technology provides reliable performance for demanding offices to minimize downtime and maximize efficiency. 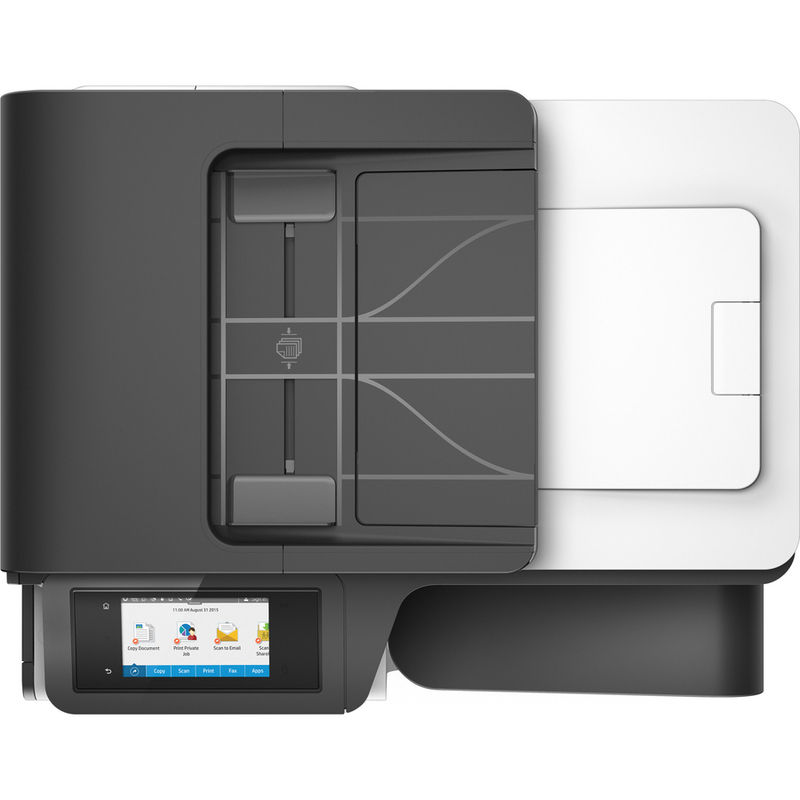 Get fast, two-sided scanning directly to your email and cloud with this LDAP-enabled printer. 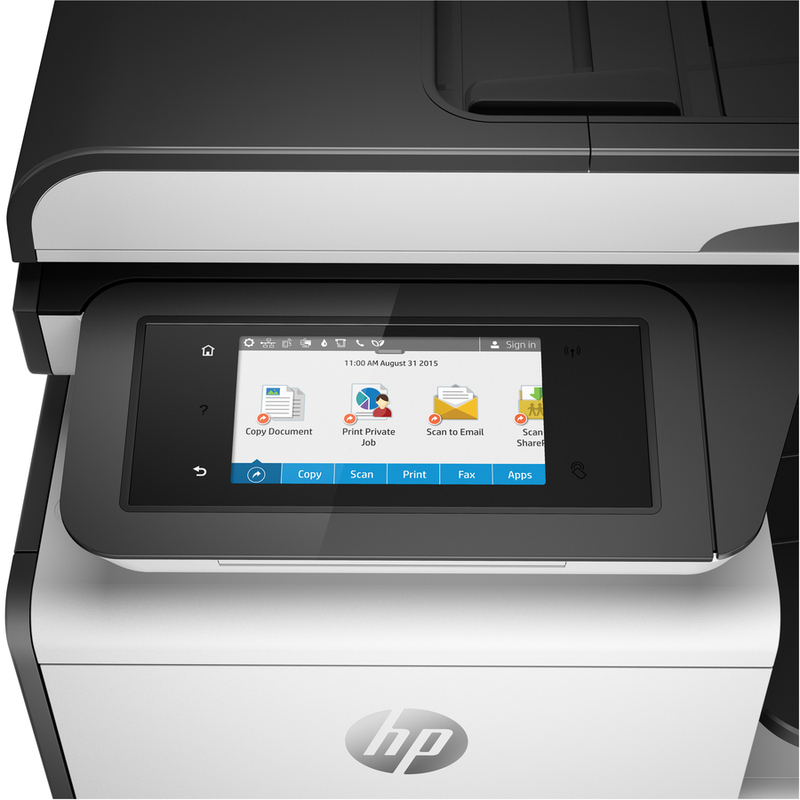 Help keep your printer secure, from boot up to shutdown, with secure boot and secure code integrity validation. 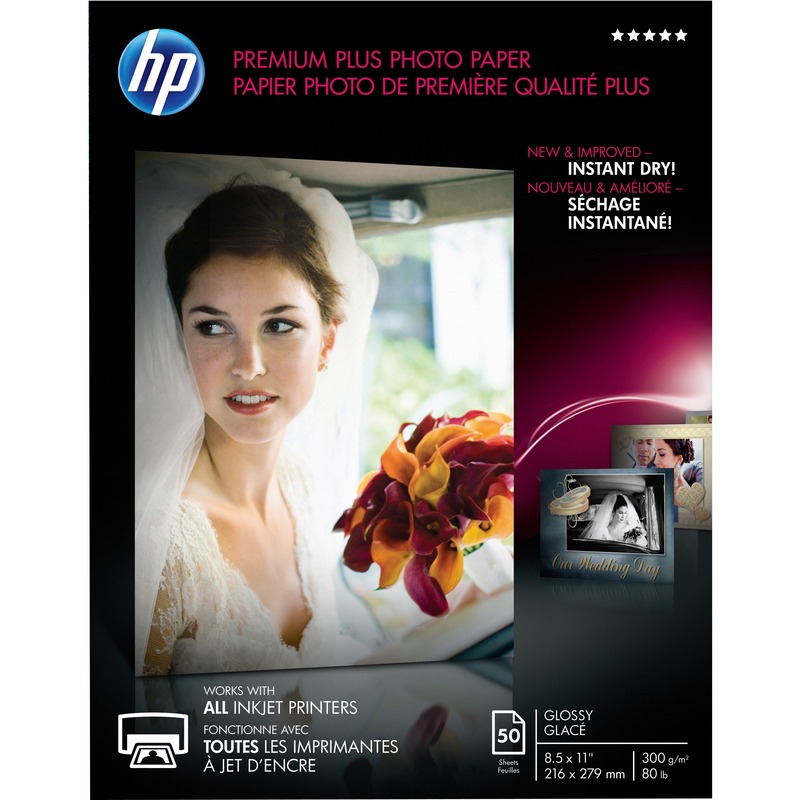 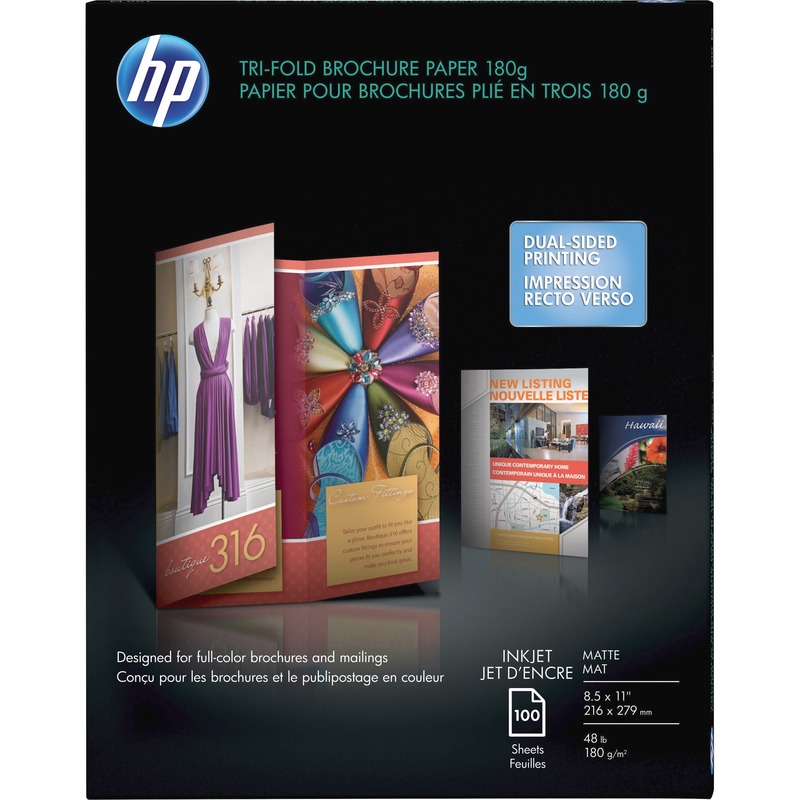 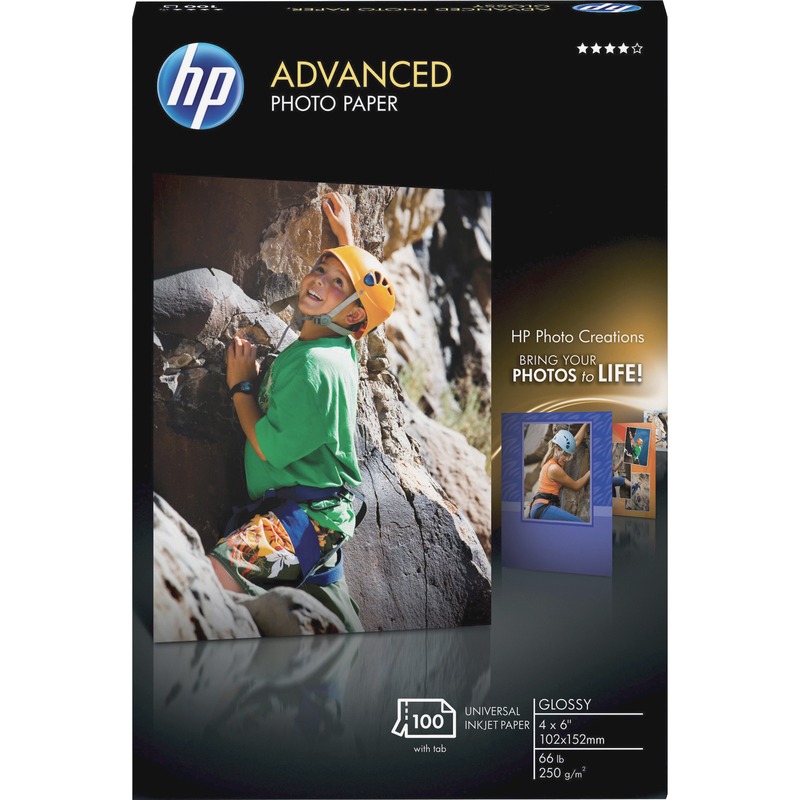 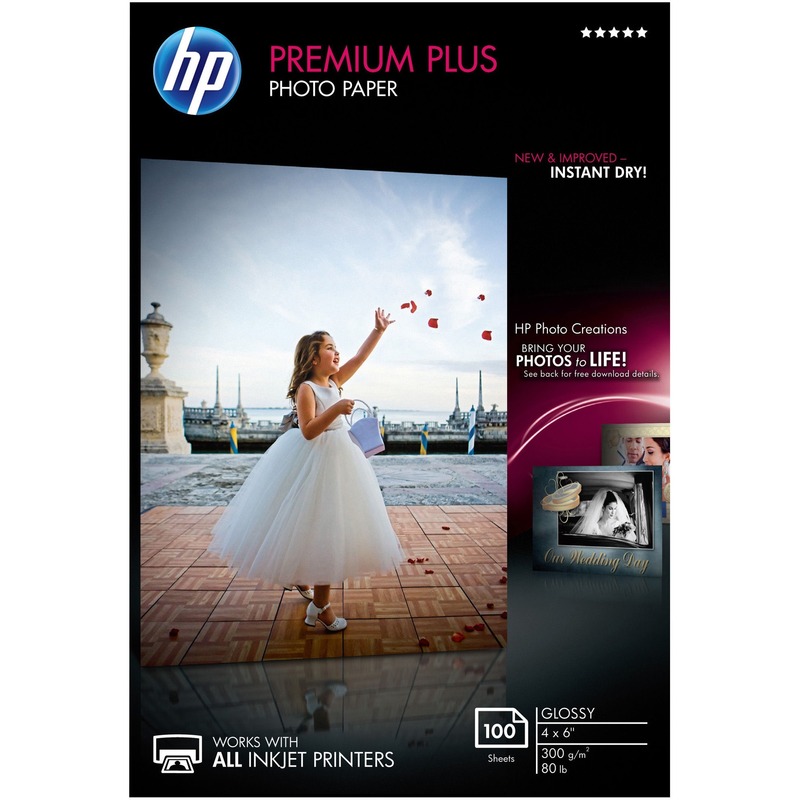 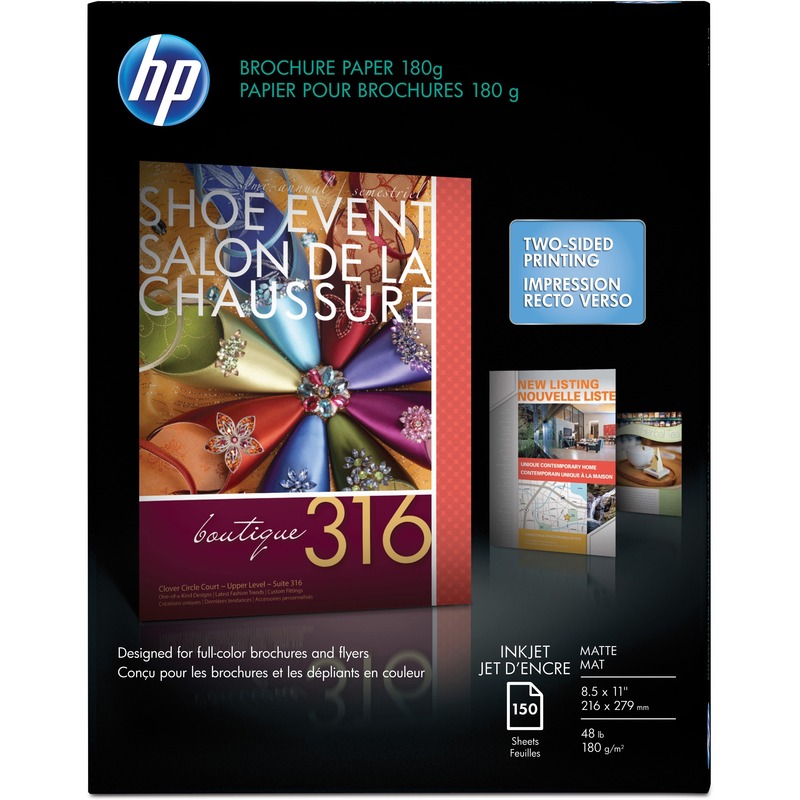 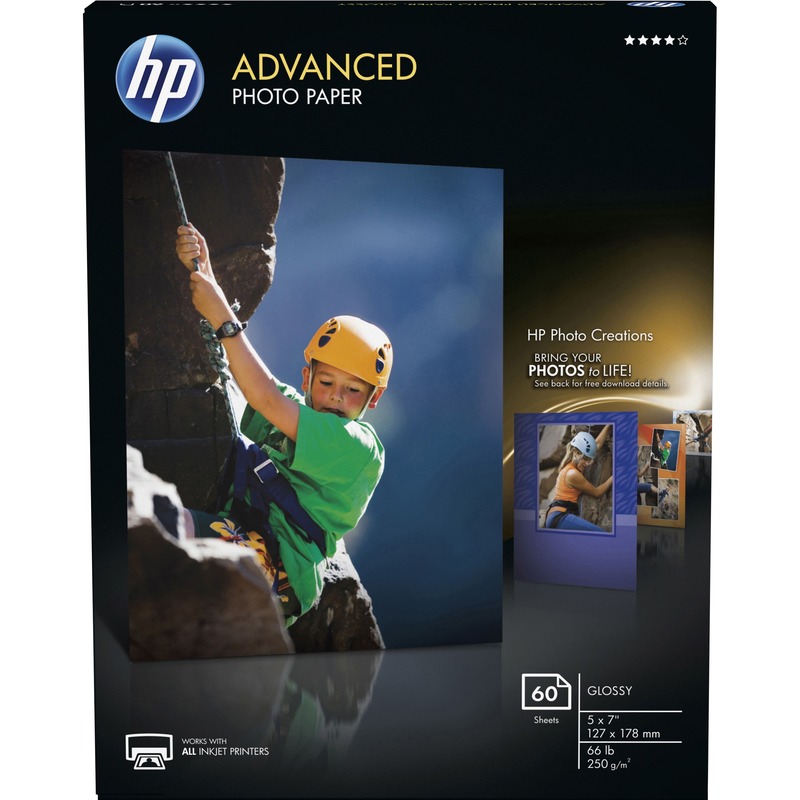 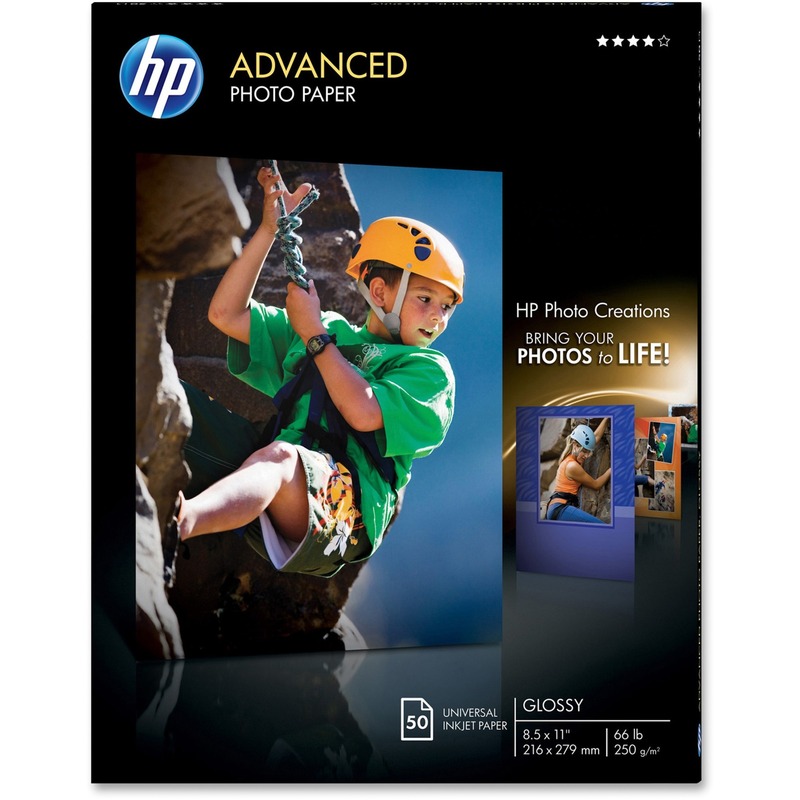 Auto duplex printing lets you print on both sides of pages to minimize paper usage. 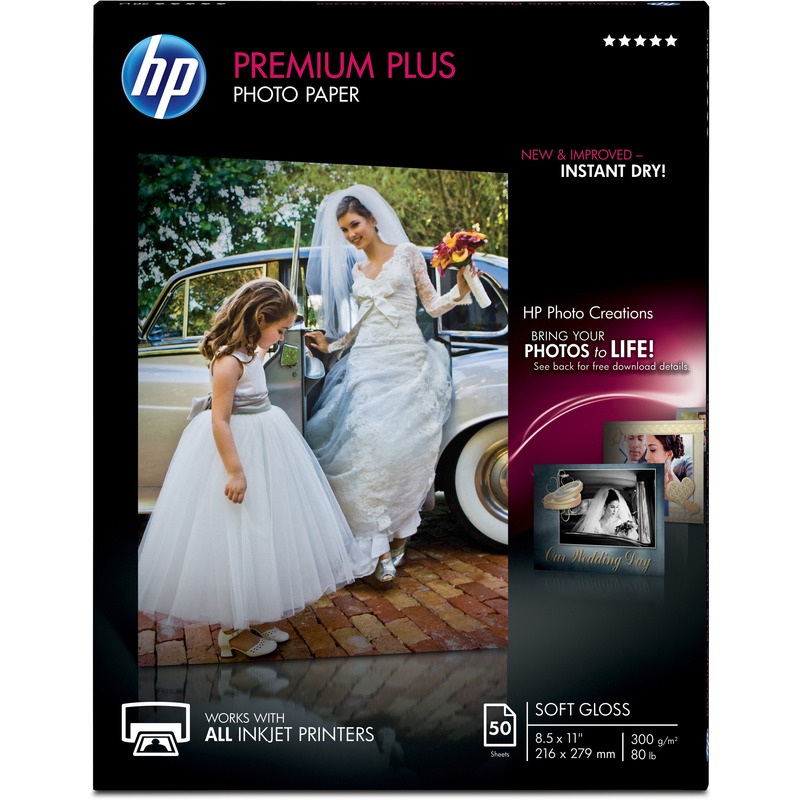 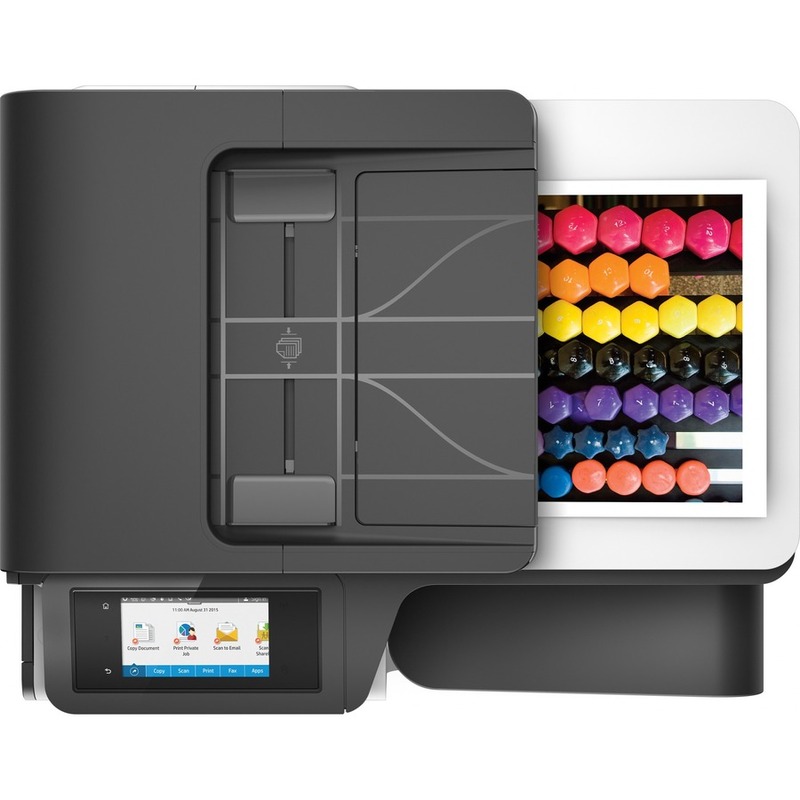 Printer also features a 768MB memory capacity, 500-sheet input tray, 50-sheet multipurpose tray, up to 55 pages-per-minute print speed, NFC touch-to-print and more. 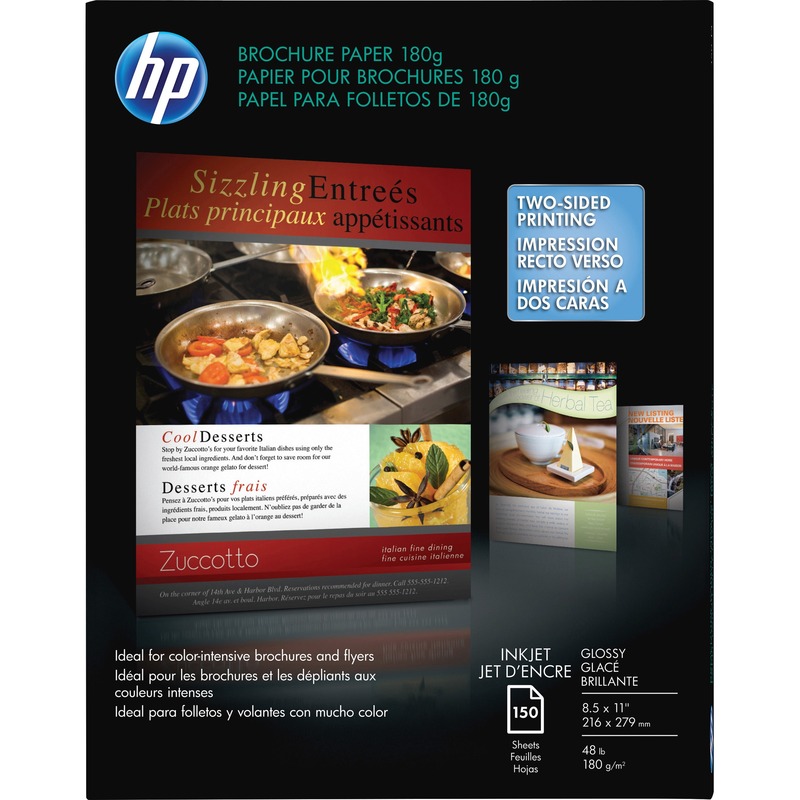 Statement - 8.50" x 5.50"
Letter - 8.50" x 11"
Executive - 10.50" x 7.25"
Photo - 4" x 6"